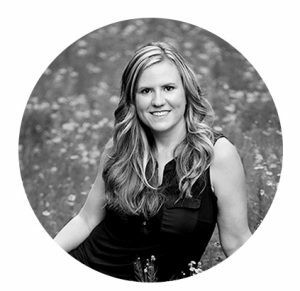 Once a year I hold holiday mini-sessions that are just perfect for getting an updated family photo or for getting your holiday card photos done. 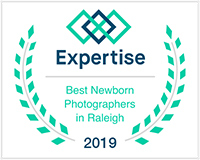 This year I’m holding these sessions on two dates – Saturday, October 29th in Raleigh, and Saturday, November 12th in Wake Forest. Both locations are favorites among my clients. This year two package options are available. Both offer high resolution digital files at a SIGNIFICANT savings. The higher package provides you with custom designed holiday cards. I have a huge selection of adorable cards – all are high end, 5×7 double sided cards. You won’t be disappointed! 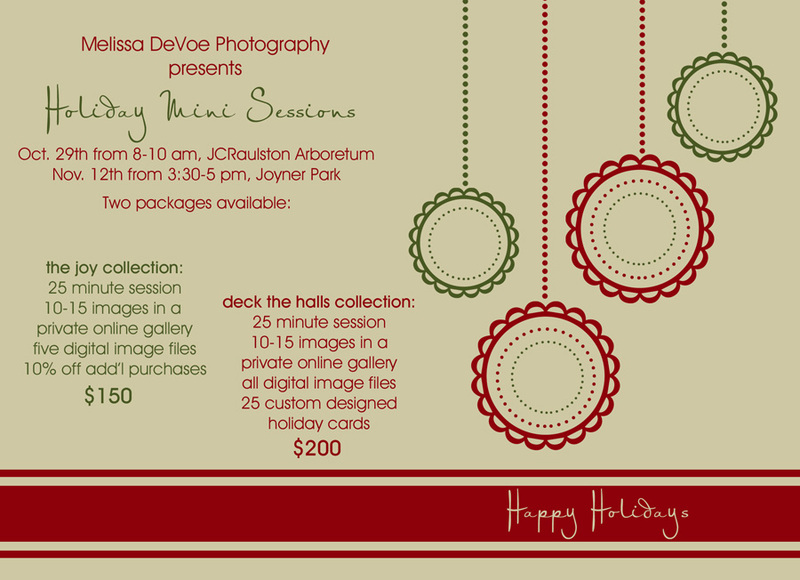 Mini Sessions are filling up quickly, but I do have a few slots still available. E-mail me today to get on the list (melissadevoephotography@gmail.com)!